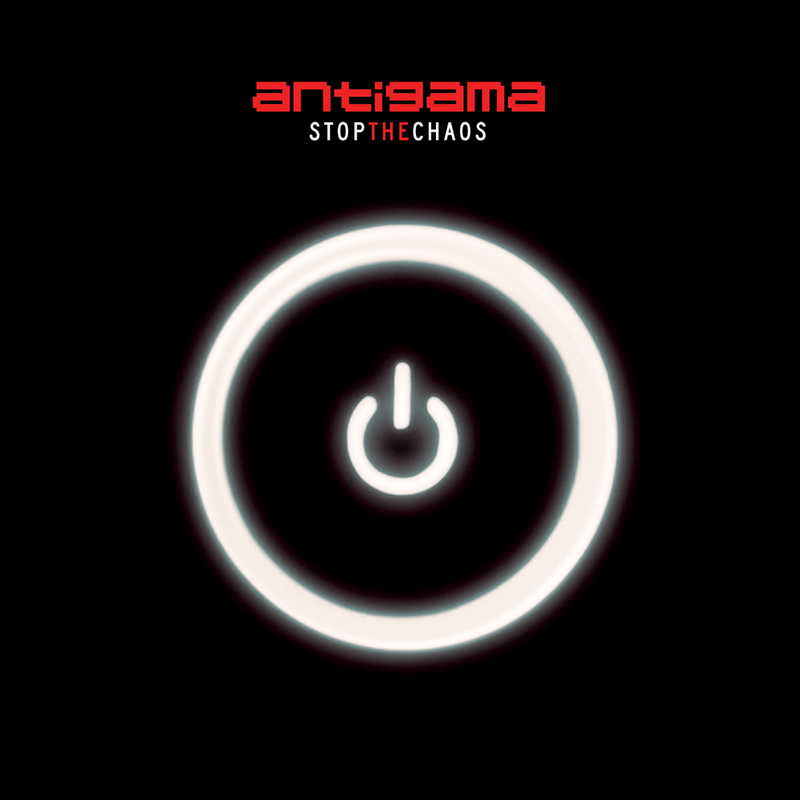 Stop The Chaos, the new album by Poland's Antigama was released on the Selfmadegod Bandcamp. This is math grind, that manages to match hyper precise riffing with falling apart rhythms, often at the same time. Or as Monkey Defies Gravity puts it: run-you-over grind warfare, jazz squee, octopus drumming and proper hip-shaking riffage. And samples and electronics too. Read the review from Heavy Blog is Heavy and enjoy 15 minutes of intricate chaos. You can find two previous albums by Antigama on their Relapse Records Bandcamp page.